I wanted to buy some Mac lipsticks online few days ago . When it comes to online shopping what you mostly look for ? Where it is available ? Is the product genuine ? Is the website trustworthy ? And you want to get your desired product at the best price available . Right ? What if you get all your answers in few seconds after just few clicks that too totally free ? Awesome right ? That happened with me . So i decided to share with my readers the one of its kind a new concept in Pakistan Pakistanistores.com where you can easily find your desired product at the best possible price comparisons from the reliable websites . From makeup to toys to electronics ... you can search for any product and you will get access to all the online stores having that product in stock at different prices . Amazing isnt it ? The boom of online shopping and e-commerce came in Pakistan in 2013 when well-known names surfaced. Five years later today, there are hundreds of online stores in Pakistan. However, with this massive growth in the e-commerce industry, it has become more and more difficult for customers to find products at the best prices. This is where Pakistani Stores comes in. Pakistani Stores at Pakistanistores.com is a product search engine that automatically indexes products from the leading online stores in Pakistan. The search engine currently has a database of over 1.4 million products including their prices and descriptions. The convenience of having a centralized search engine is that you can learn about the latest offers, prices, and availability of products in Pakistan through a simple search! The search engine was launched in 2017 with the goal of making it the single stop for online shoppers across Pakistan. In just a matter of a few months, the product search engine has earned much repute and popularity. As of recent statistics, Pakistanistores.com has over 250,000 hits on the website every month. Price comparisons: Perhaps the most useful purpose of Pakistani Stores is as a price comparison tool. Through a simple search, users can compare the prices of the products that they are looking for. Using this feature, online shoppers can find the online store that is offering the best price(s) for products. Product availability: Pakistani Stores automatically filters products according to their availability – in addition to displaying a list of all products, it has tags for products that label them as being ‘out of stock’, ‘discontinued’, or ‘coming soon’. 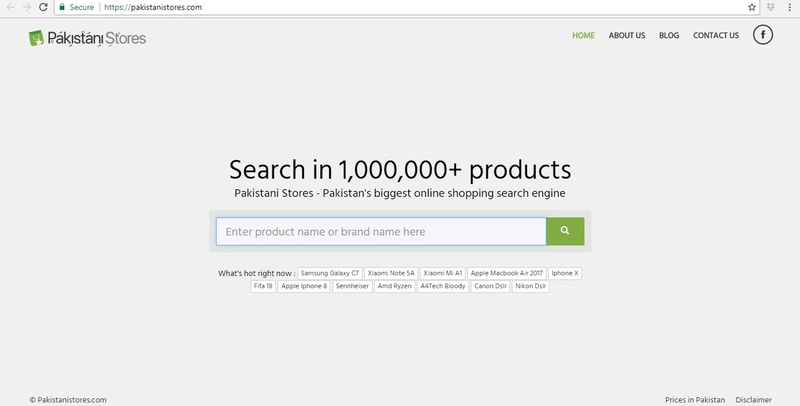 Free of cost: The product search engine service that is offered by Pakistanistores.com is completely free of cost and does not require users to go through the laborious process of registering, signing up, and giving out their information. How does it benefit online stores? Pakistanistores.com makes use of advanced data mining techniques for indexing products for its search engine. The service uses artificial intelligence and machine learning to automate the indexing process, a similar technique that is used by leading search engines around the globe. The search engine guarantees maximum accuracy and efficiency through its well-managed algorithms that are continuously monitored and optimized by the team of developers at Pakistanistores.com. Due to its automated process, Pakistani Stores stands apart from all competing product search engines in Pakistan. With the impressive traffic that Pakistanistores.com generates, it becomes an additional source of revenue for online stores. The numbers show that Pakistani Stores generates millions of rupees of sale for online stores per month. This is an incredible number and shows the potential benefits that Pakistanistores.com has to offer to online stores. Online stores can collaborate with Pakistanistores.com to get their products indexed on its search engine free of cost. 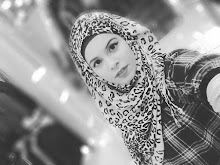 This provides an excellent opportunity for these online shopping websites to get attract organic traffic since Pakistanistores.com itself ranks very highly on search engines.